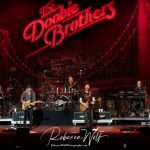 Having seen The Doobie Brothers in concert multiple times in the past year I can honestly say that watching them perform never gets old. 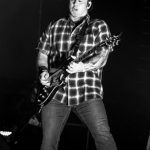 I am convinced part of the reason this is so, is the band members make it very clear it never gets old for them either. 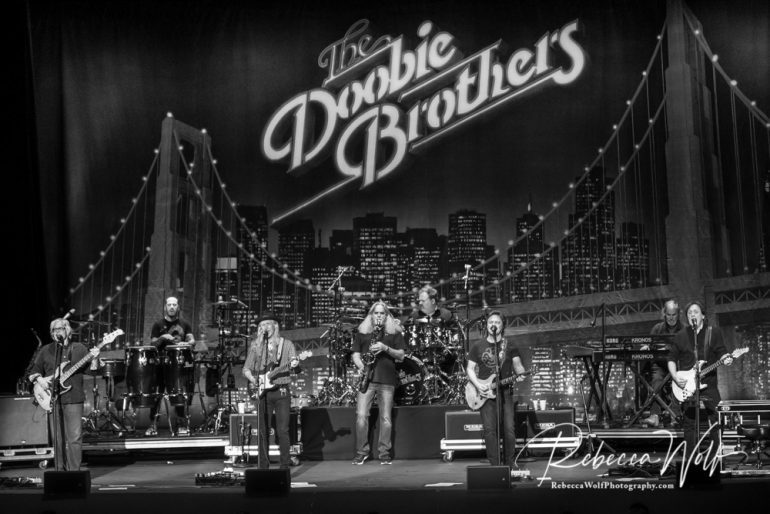 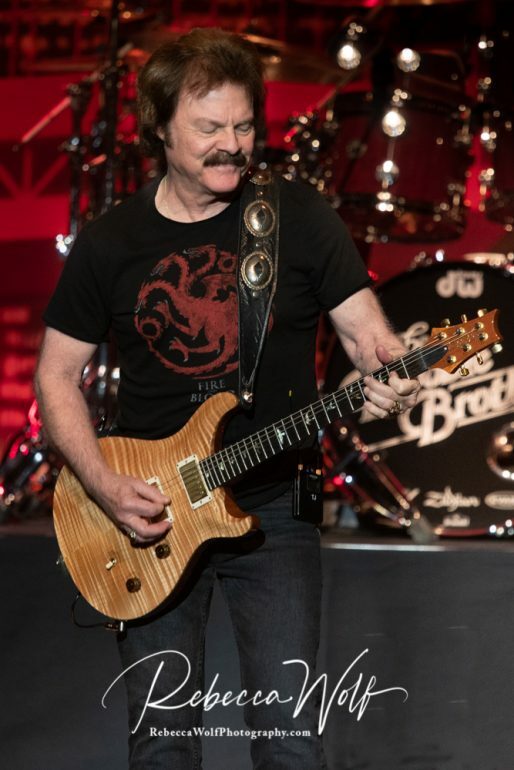 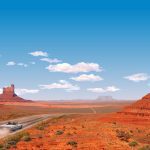 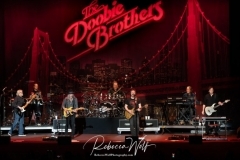 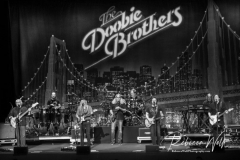 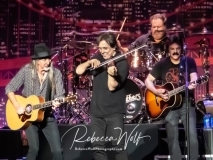 From the smiles spread across their faces, to their energetic and skilled displays of musical talent, to their obvious connections with each other, and their audience members, The Doobie Brothers remain “fresh”, fabulous and fantastic. I’ve rarely seen a band, much less a band who made their musical debut in 1970, who consistently displays as much joy for playing their music and entertaining their fans as does The Doobie Brothers. 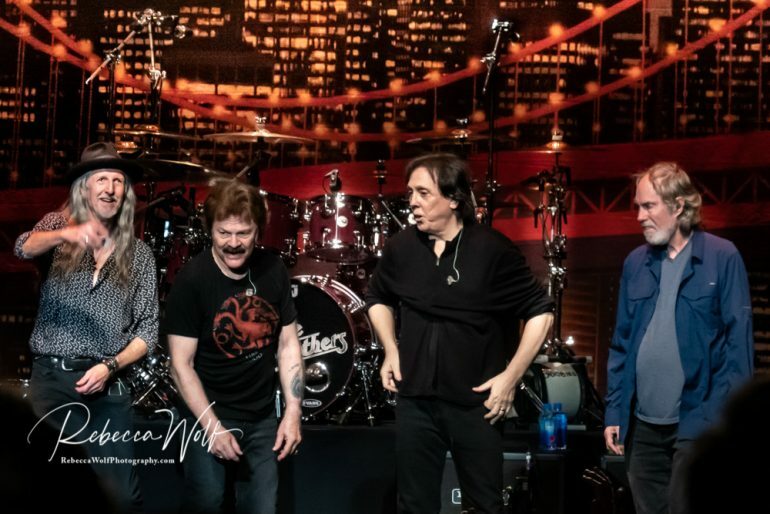 At the Bergen PAC, original band members, Patrick Simmons, Tom Johnston, and John McFee, shared the stage with long-time bass player, John Cowan, Ed Toth on drums, Billy Payne on keyboards, Marc Russo on sax, and most recent addition, Marc Quinones on percussion. 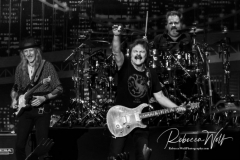 These men never appeared to be going through the motions, although after over 4 decades they could perform on autopilot. 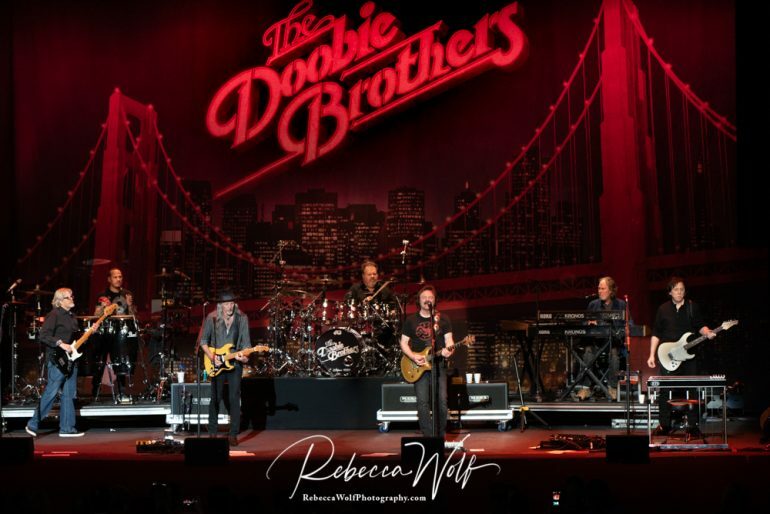 While The Doobie Brothers fit together like puzzle pieces, each an integral part of the whole picture, it was Patrick Simmons who generally stood as the band’s focal point. 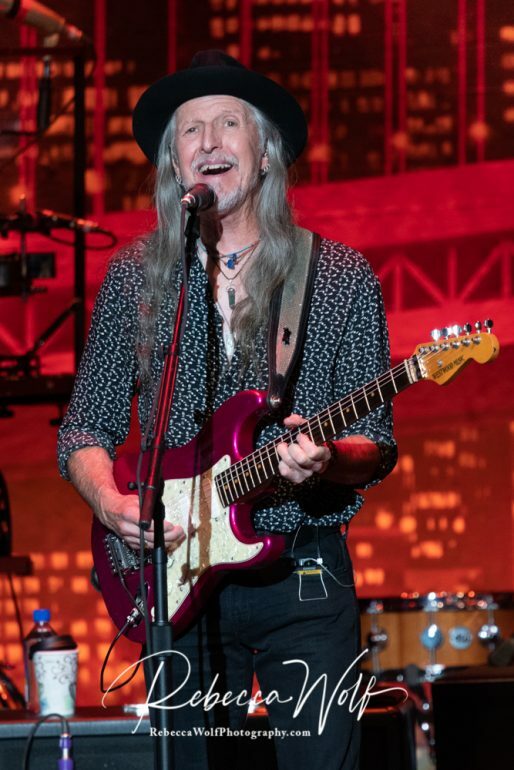 With his signature long hair and black cowboy hat, and with a twinkle in his eye and a grin on his face, Simmons emitted a joyful spirit, displaying his enjoyment for sharing his songs and musical history with his fans. 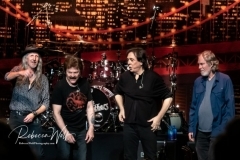 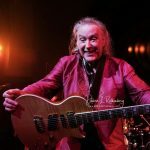 Throughout the evening, Simmons and Johnston jammed together during various songs, with McFee and Cowan joining the jam sessions on several numbers. 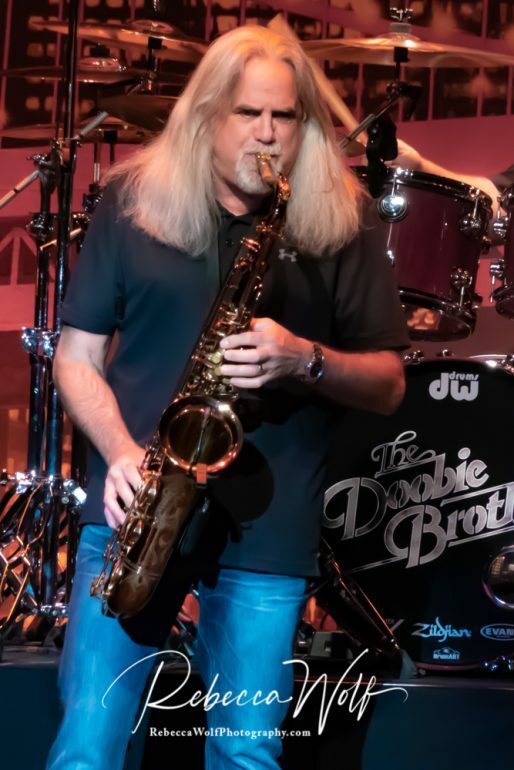 Russo showcased his phenomenal saxophone skills with several solos, while McFee demonstrated his talents on violin. 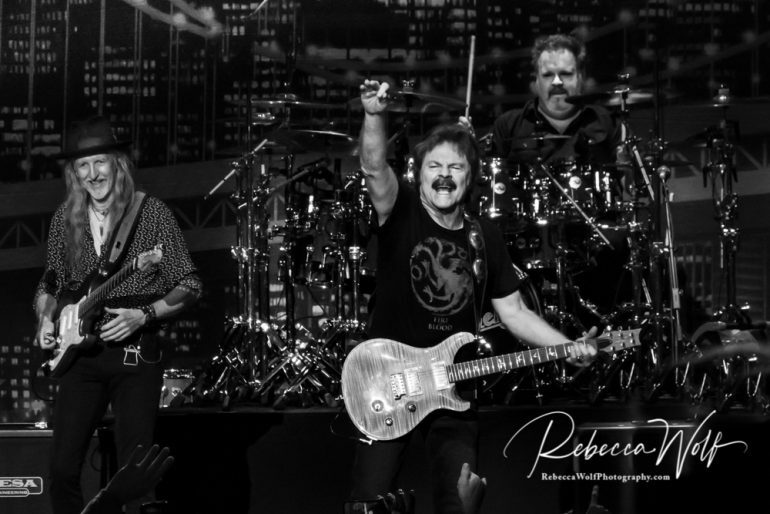 The vocals of Simmons and Johnston, both singing lead, remain strong and full. 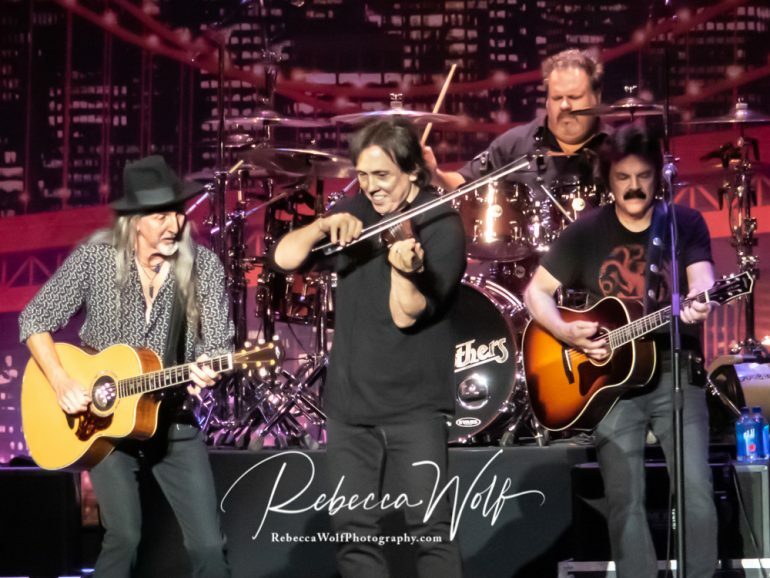 The Doobie Brothers played the crowd favorites including, “China Grove”, “Takin’ It to the Streets”, “Jesus Is Just Alright”, “Long Train Runnin’, and finished the night with “Listen to the Music”. 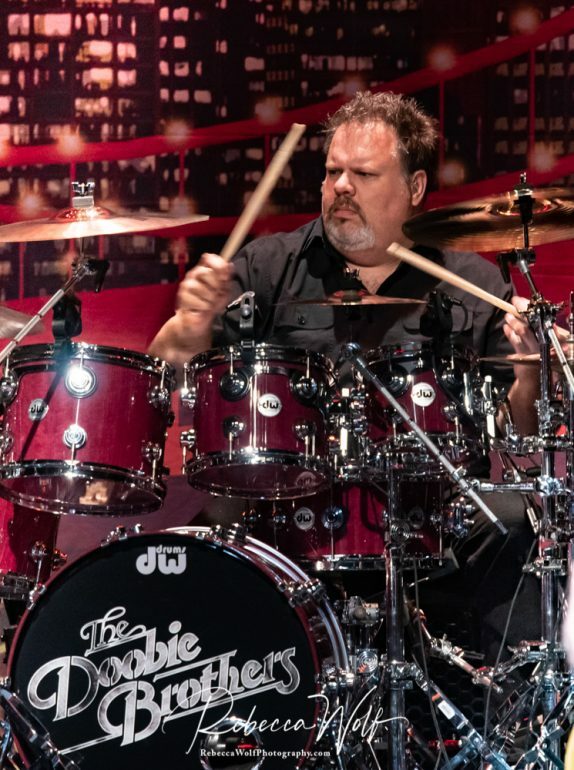 Fans throughout the audience thrilled at joining in on the beloved melodies, which remained an apparent thrill for band members to witness, as they looked at their audience with loving appreciation. 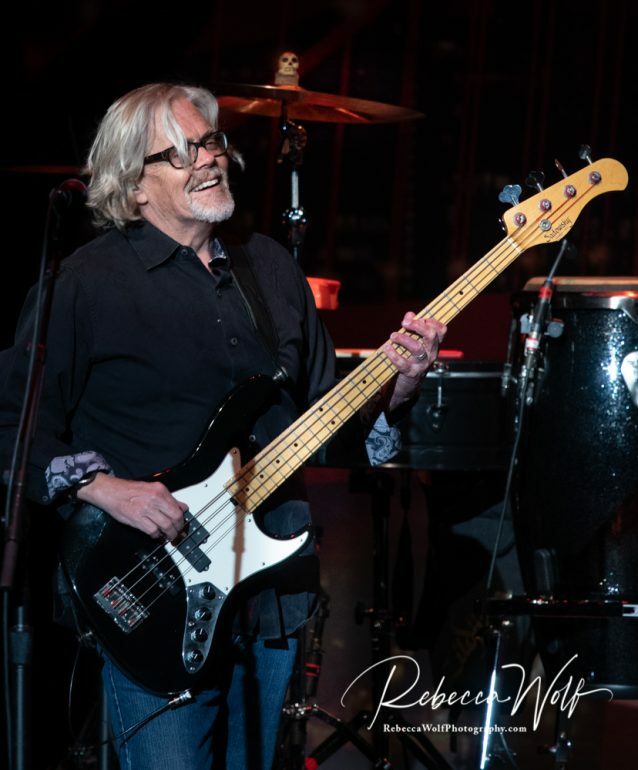 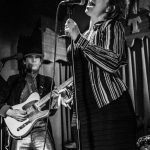 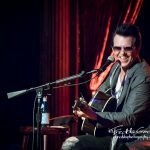 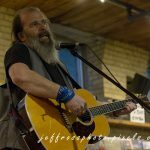 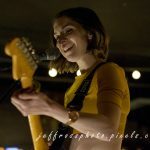 With the energy filling the venue, from onstage to the back of the house, fans could not help but carry that positive vibe upon exiting the performance….and how can that positive feeling ever get old.